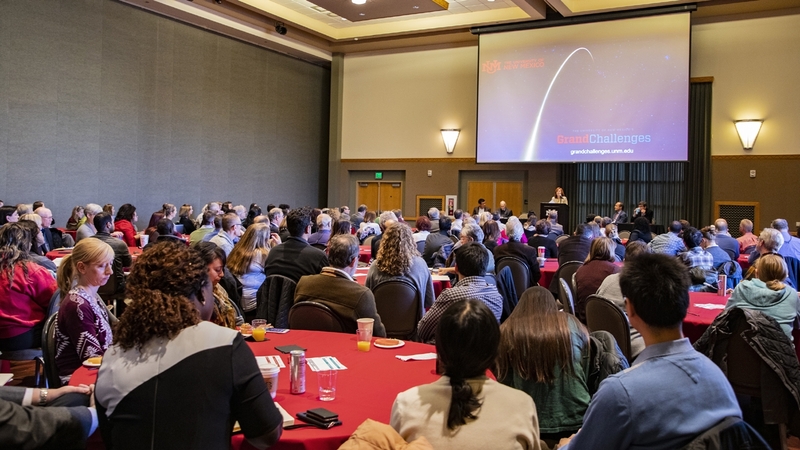 With a goal of addressing problems and creating meaningful change within our communities, The University of New Mexico today launched its Grand Challenges Initiative creating opportunities that require researchers to work together across disciplinary boundaries to develop and implement solutions. Grand Challenges are problems of global, national and regional significance that require interdisciplinary collaborations. Grand Challenges address problems that, when solved, have a significant positive impact on people and society. Research, innovation and collaboration are part of UNM’s DNA. As a flagship institution, the University will draw upon research excellence across campus to deliver creative and innovative solutions to address issues of importance to the State of New Mexico. The launch of this effort, in front of standing room only crowd, included an introduction to the Grand Challenges Initiative, as well as facilitated discussion to help determine broad areas of inquiry. The goal is to bring ideas for how UNM can continue generating new knowledge and understanding for the social good. “I think this is a great day for all New Mexicans,” said UNM President Garnett Stokes. 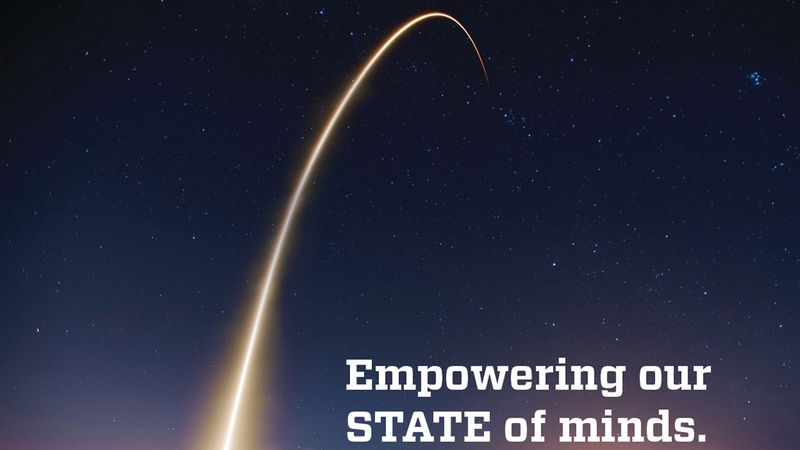 “A commitment to the well-being of the state is among the most important callings of a public institution of higher education, particularly one that is designated by its mission as the flagship university. It’s also one of its greatest values to the citizens of a state. “By addressing Grand Challenges, we will effect meaningful changes for our communities, our state, and the world," said Stokes. 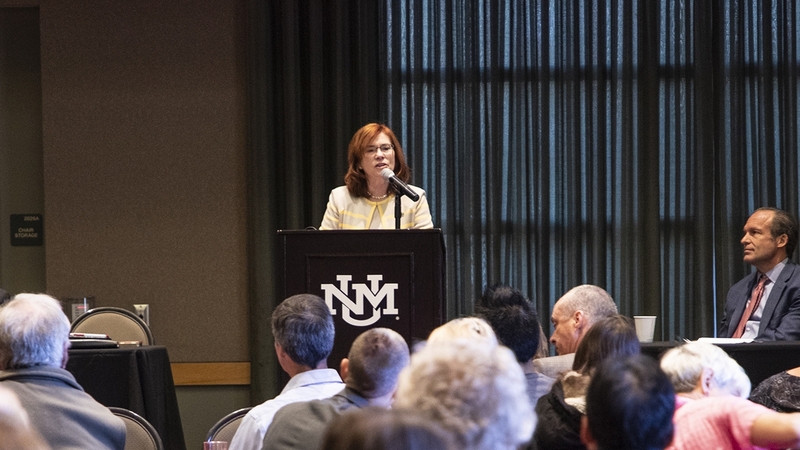 "Grand Challenges broaden our student and faculty perspectives to better serve New Mexico and provide opportunities to collaborate through interdisciplinary research and problem-solving." To identify the three Grand Challenge Conceptual Coals, UNM will publish a Request for Proposals this November, with a due date of Jan. 10, 2019. These proposals will be reviewed by faculty and external reviewers, and submitted first to the Grand Challenge Steering Committee, and then to the UNM President for final determination. Grand Challenge Conceptual Goals will be announced in early February 2019. Grand Challenge research teams and institutional committees will be formed shortly thereafter. 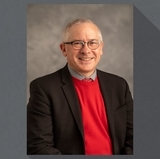 In the Spring of 2019, UNM will select three Grand Challenge Conceptual Goals (two led by UNM Main Campus and one led by UNM Health Sciences Center) and will fund research planning grants for each. UNM will also leverage these goals to enrich learning and research for UNM students and to further engage community stakeholders. A list of resources is available to researchers interested in submitting proposals. 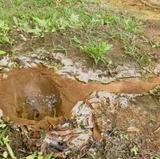 Additionally, a Report on University-led Grand Challenges, by authors Michelle Popowitz and Cristin Dorgelo, provides an overview of the attributes and benefits of university-led Grand Challenges, with a summary of best practices and strategies for universities currently engaged or considering starting their own programs. The report also makes the case for a new Community of Practice on University-Led Grand Challenges and highlights opportunities for other sectors—philanthropy, associations, professional organizations, and Federal, State, and local governments—to support and participate in these efforts. A listserv is available to obtain regular updates. To sign up visit Grand Challenges listserv. For those unable to attend the launch, a live stream introducing the initiative is available at Grand Challenges Launch. 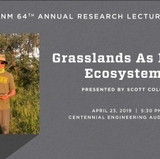 For more information about this initiative, contact Grand Challenges Operations Director Tim Schroeder via email, grandchallenges@unm.edu, call (505) 277-1761 or visit Grand Challenges.